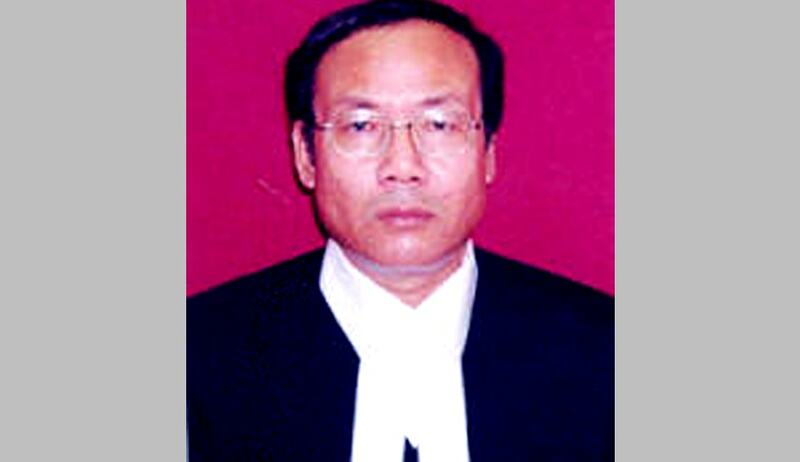 In exercise of the powers conferred by article 223 of the Constitution of India, the President of India appointed Shri Justice Tinlianthang Vaiphei, senior-most Judge of Gauhati High Court, to perform the duties of the office of the Chief Justice of that High Court with effect from 21st October, 2015 consequent upon the retirement of Shri Justice Karanam Sreedhar Rao, Acting Chief Justice of Gauhati High Court. According to a press release, issued by Bombay High Court Justice Vijay Lakhichand Achliya will be sworn as an Additional Judge of Bombay High Court Tomorrow. He was appointed as an Additional Judge in Bombay High Court 21.10.2013 for a period of Two years. His term will end tomorrow. LiveLaw has earlier reported about the first Collegium meeting after the Constitution Bench Judgment which restored the Collegium system of Appointment of Judges.